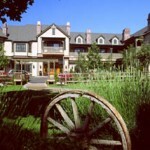 Are you looking for a California Wine Country escape? 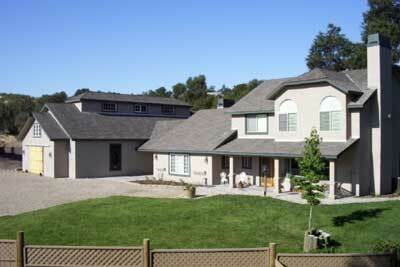 We have carefully selected more than 50 beautiful bed and breakfasts for your enjoyment. California wine regions offer a wide range of opportunities to indulge your senses and revitalize your soul. Visit some of the world’s finest wineries and charming boutiques while enjoying California’s blue skies and nutrient rich terrain. We invite you to browse through our website to find the perfect wine country getaway. More than 494,000,000 gallons of wine were shipped by California wineries in 2004 (US and abroad). 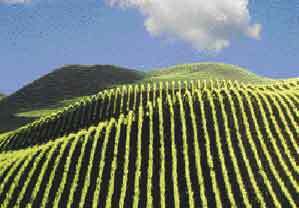 There are approximately 1,300 commercial wineries in California. 90 percent of California wine is shipped worldwide. California is ranked number 4 in the world among wine producers in the world behind Italy, France and Spain. The number of commercial wineries in the U.S. has tripled over the last 20 years. Facts provided by Merryvale Wineries in Napa Valley, California.